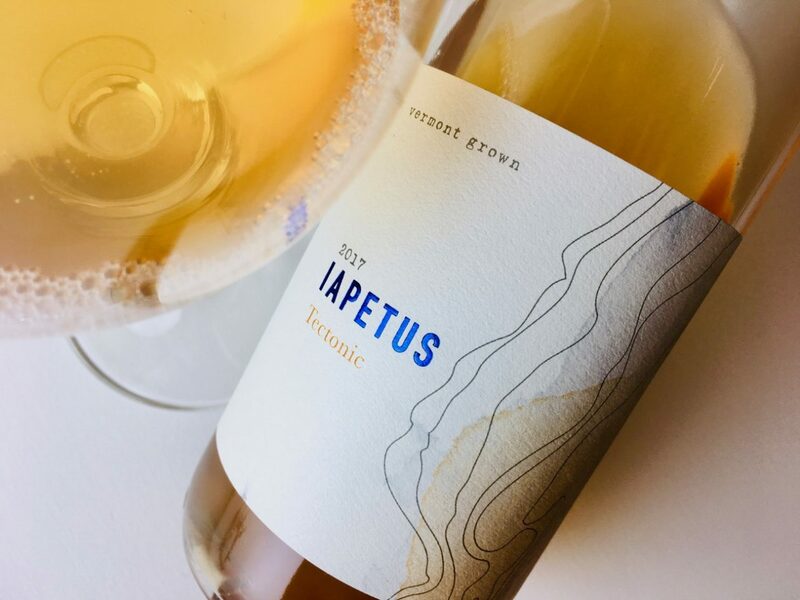 Tectonic is an orange wine of La Crescent, a French-American hybrid grape, grown in McCabe’s Brook Vineyard in Shelburne, Vermont, and Mt. Philo in Charlotte. Soils in this neck of the state are sandy loam and glacial till, and these vines are young, less than ten years in this vintage. The grapes spent a whopping fifty days on skins, after which the wine was pressed to neutral oak and stainless steel. Lots were blended at seven months. The result is salmon hued, slightly cloudy, and effusively perfumed; I get lily of the valley, mostly, but also daffodil and apple blossom. 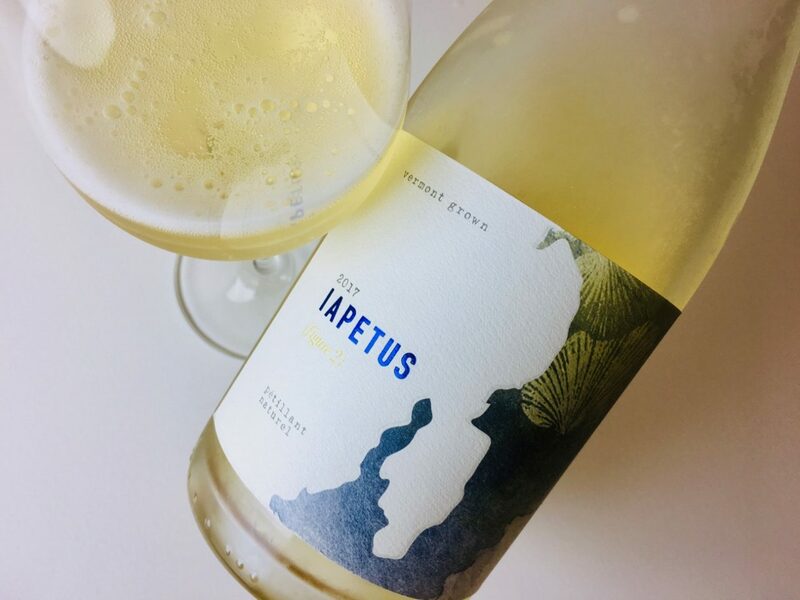 The bone-dry palate continues this floral theme, but the skin contact has contributed significant tannic structure, and the wine exits in a flourish of bitter orange peels and cardamom. The total effect is a nervy frisson of delicate petals, jangly acidity, thirsty astringency, and fruit. It’s quite interesting on its own, but do try it with a bloomy rind cow’s milk cheese — from Vermont, of course.